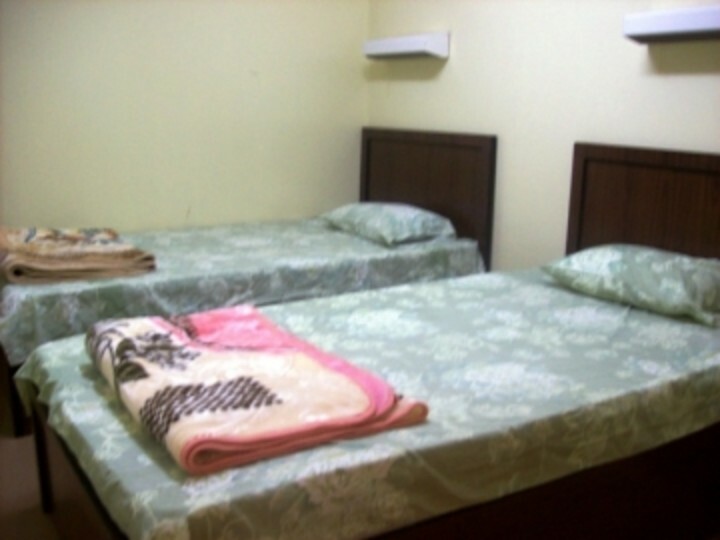 Al-Taif Youth Hostel lies in a distinguished location, near the city centre. 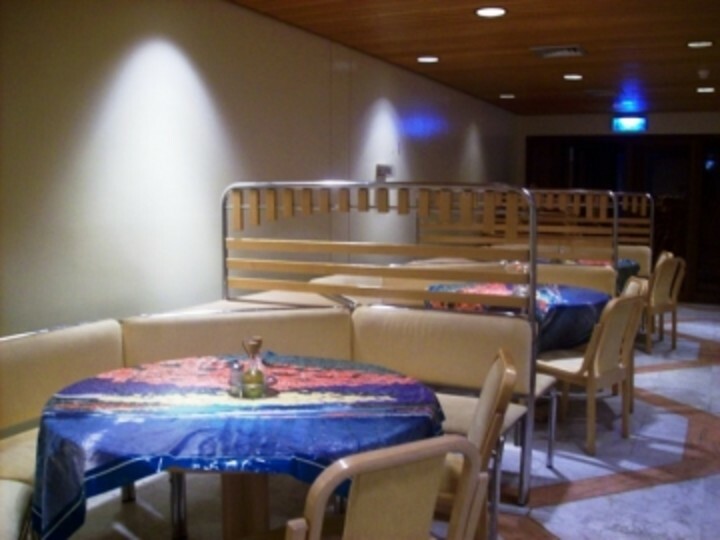 Near the hostel, there is a service centre where one can find laundries, rent car shops, shopping centers and restaurants. 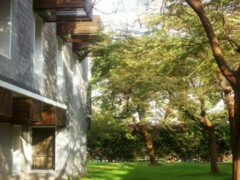 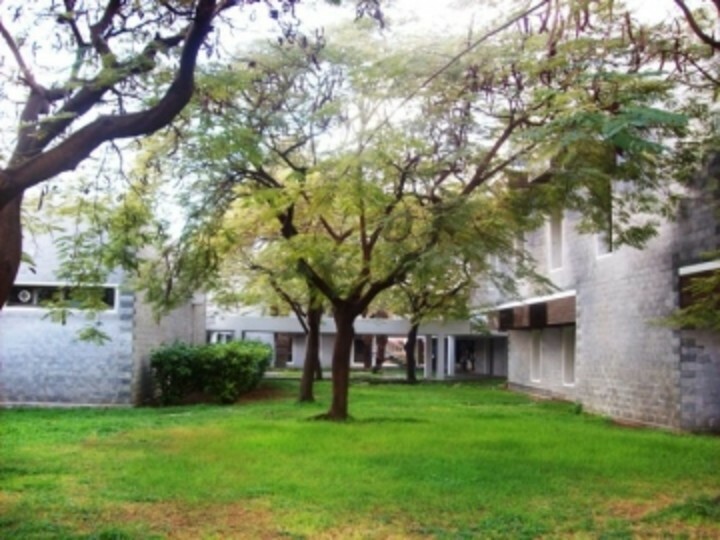 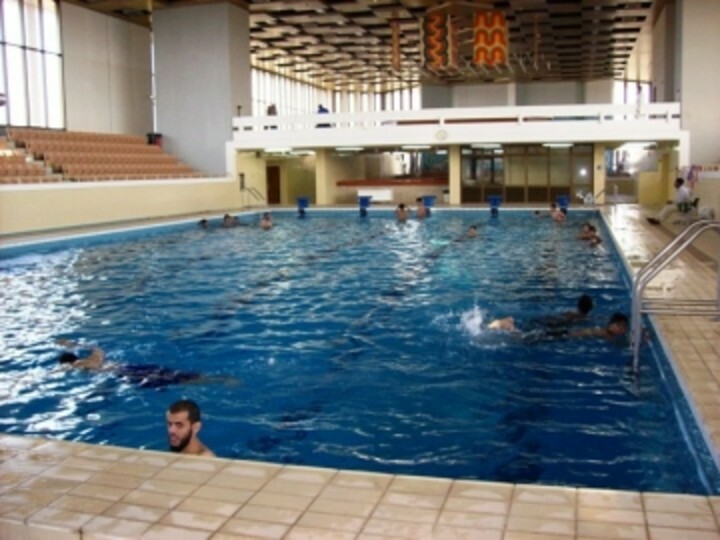 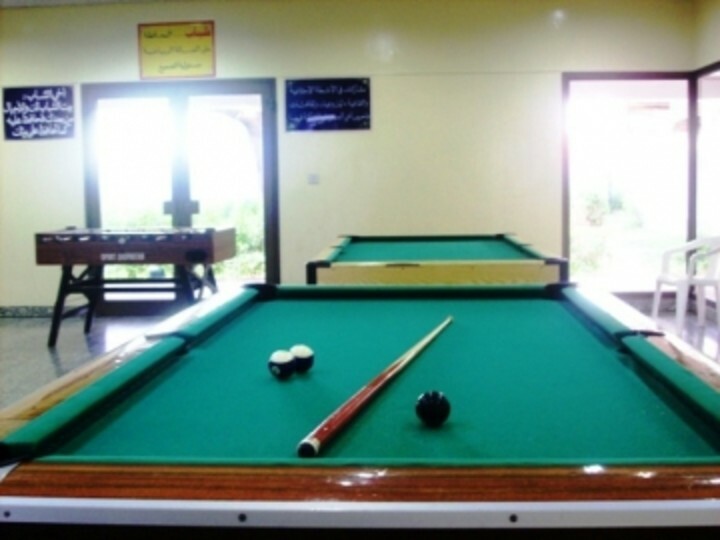 The hostel offers all the activities needed by its hostellers such as sports activities and swimming pool. 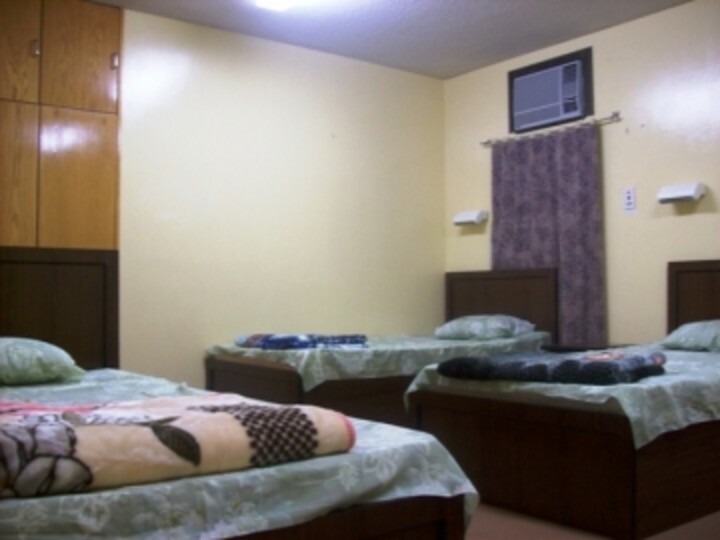 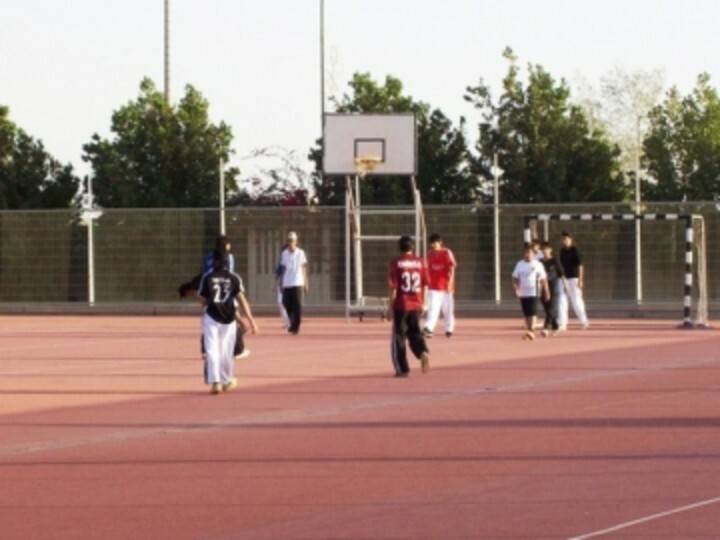 Al-Taif Youth Hostel lies in Al-Taif Al-Hawayah Al-Steen Street inside King Fahd Sports City. 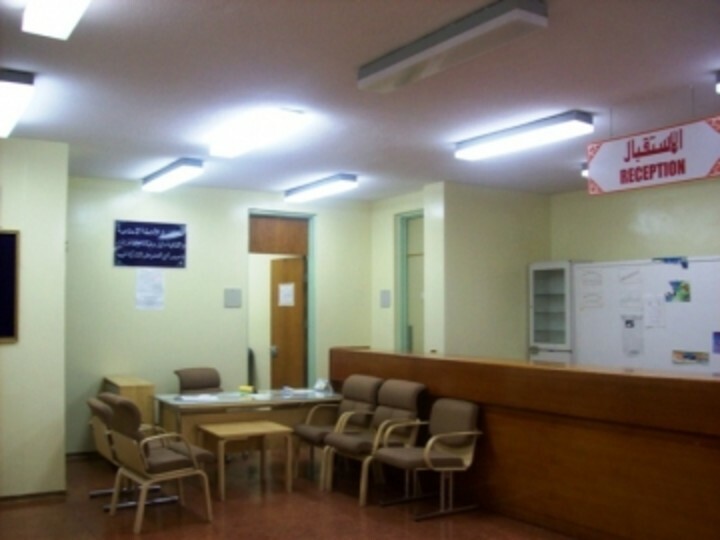 There are some hospitals and shopping centers near the hostel.